A jigsaw, sometimes called a sabre saw, is an extremely versatile and delicate type of powered saw. 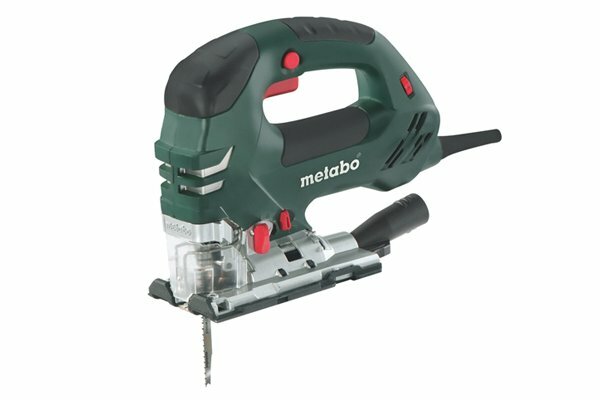 With the appropriate blade, it is capable of making a number of different precision cuts in a range of materials. Jigsaws consist of a handle, a motor and a straight, narrow blade which moves up and down (reciprocates) to enable the tool to make curved and intricate cuts. Although they are primarily woodworking tools, jigsaws can also be used to cut other materials such as plastic, metal and ceramic tile. The versatility of a jigsaw is a result of the large selection of blades it can accommodate. 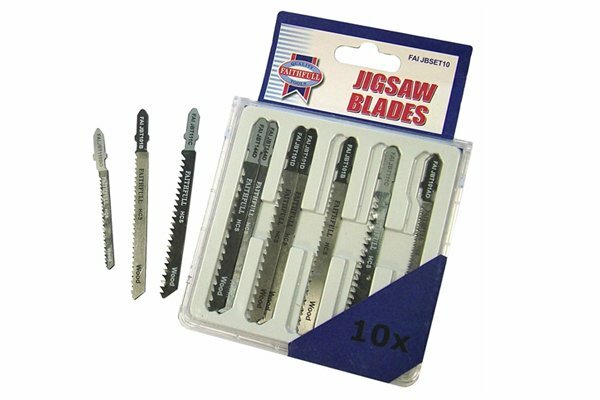 Jigsaw blades are designed to make different types of cut and to be used with specific materials. For more information, see What are the different types of jigsaw blade? 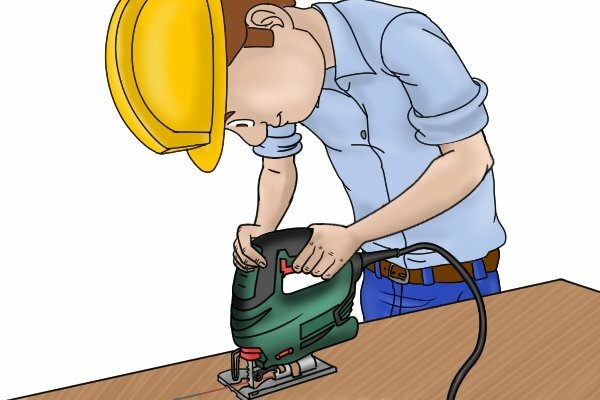 A jigsaw is ideal for power tool novices as it is less intimidating and, as it can be held with one hand, is easier to handle than other, more heavy-duty, machines. Most jigsaws are powered by mains electricity, although there are also cordless jigsaws that run on lithium ion (Li-ion) or nickel cadium (NiCad) batteries. 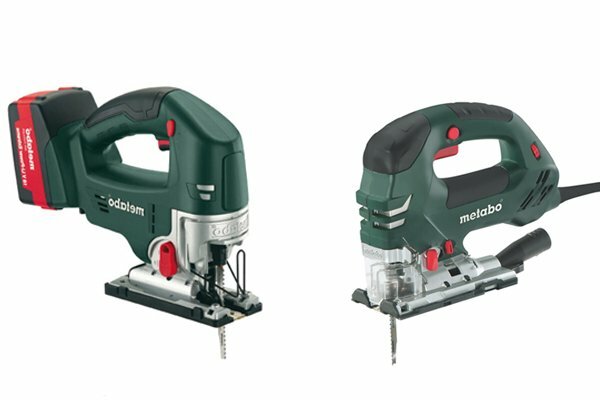 For more information, see Corded vs. cordless jigsaws.